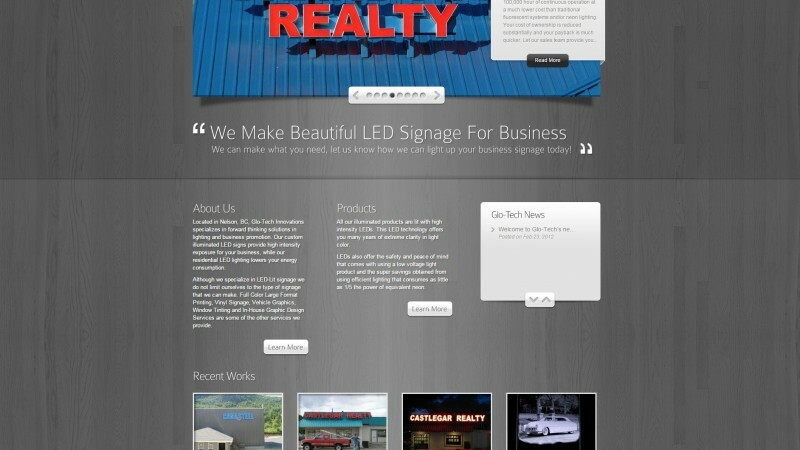 We provide web and content solutions for anyone from anywhere... Just Sayin'!!! 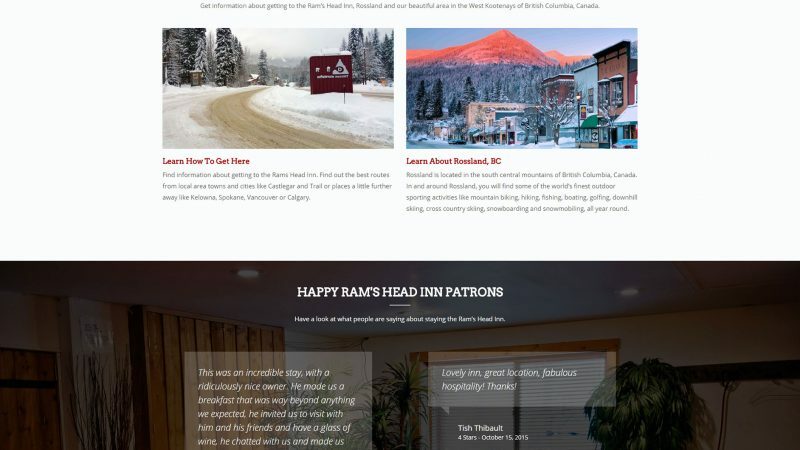 * The current Deadwood Junction website is no longer the one we designed and developed, that is showcased in this client portfolio page! Deadwood Junction is a must stop destination for Hwy #3 travelers in Southern British Columbia, Canada. They offer the perfect setting for travellers, motorcycle enthusiasts and locals to stop and relax, enjoy a coffee, eat delicious food and take in the historical town of Greenwood. In addition to great coffee, local artists bring their creations to share with people from all over the world that stop in at Deadwood Junction. 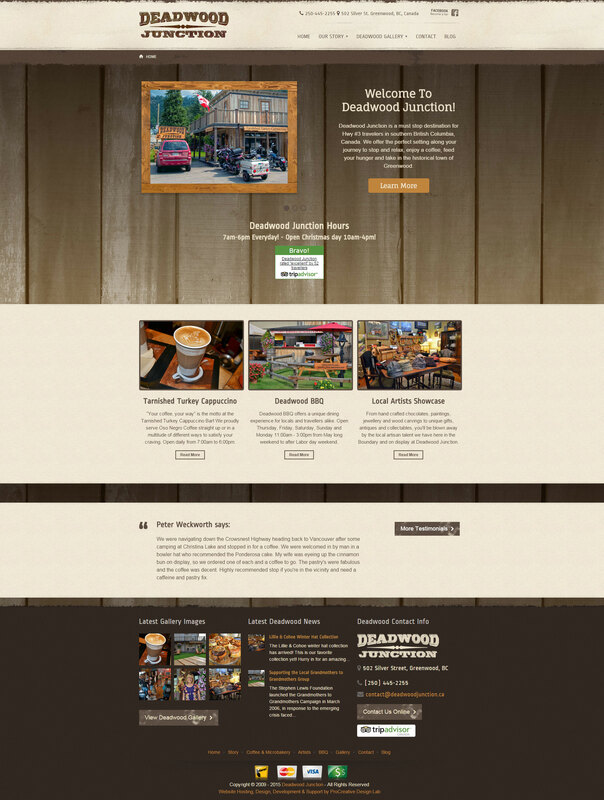 We originally designed and developed a custom website from scratch for Deadwood Junction in 2010, before the rise of tablet computers, smartphones and Social Media. 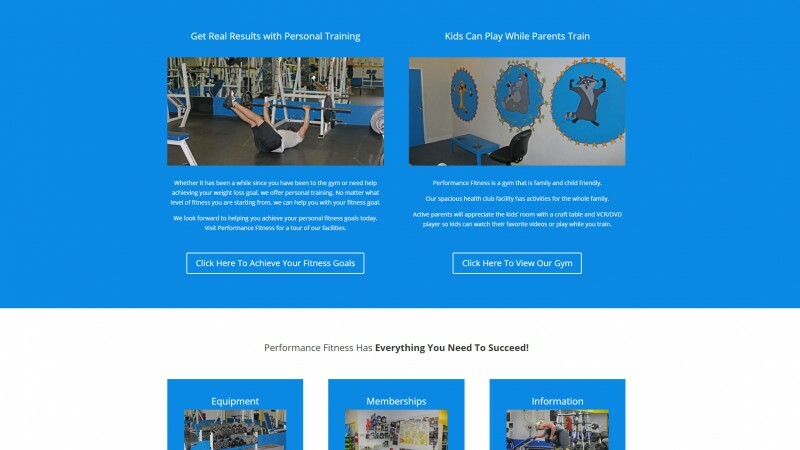 We we’re excited for the opportunity to re-design and develop their website with WordPress and upgrade their site with all the amazing web development tools we use today. 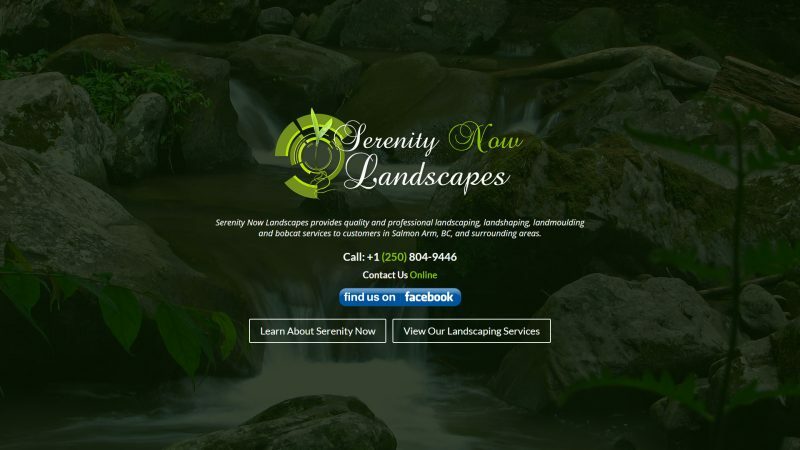 Now their web presence is up to date, works awesome on all devices and has an elevated level of interactivity with their customers. Click on the title of a toggle box below to view the website & content solutions provided for this project.